1965 Mustang Fastback factory “A” code with original four-speed transmission. 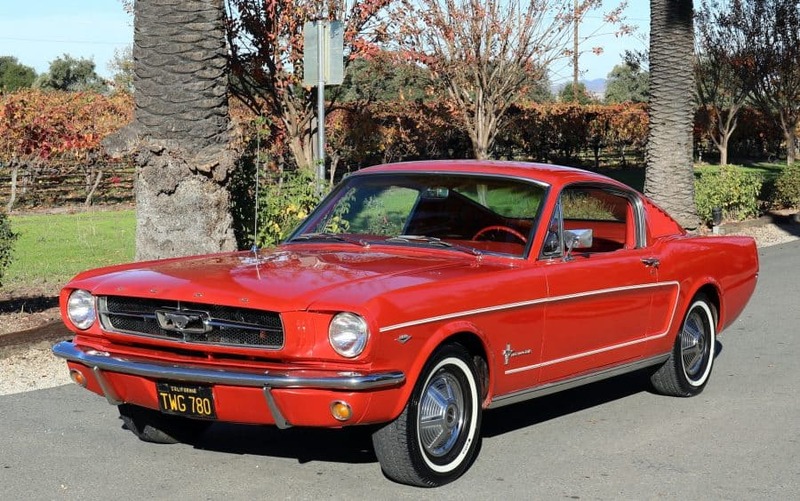 Excellent solid garaged California car with original black license plates and solid original metal throughout. One California owner since the 1970’s. This Mustang is as solid and honest as they come, never abused, arrow straight original body gaps. Please see the undercarriage pictures and note the factory primer and amazing original condition of the metal. A truly quality Fastback with highly-desirable options. We go to extents to document our cars in pictures and provide the most transparent listings on Ebay. Please study the pictures carefully rather than requesting descriptions. Please complete any inspections or ask any questions prior to bidding or committing to buy the car. Thanks for the interest!